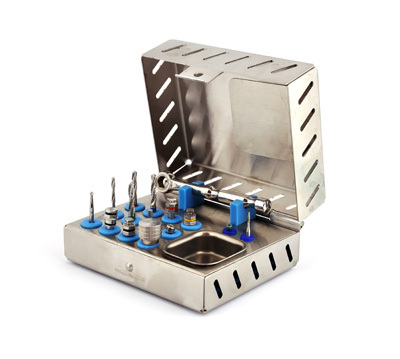 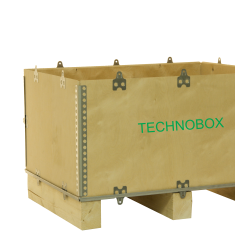 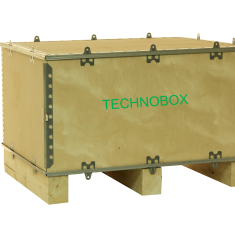 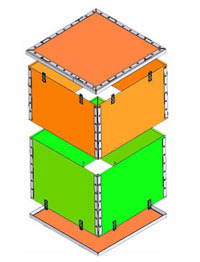 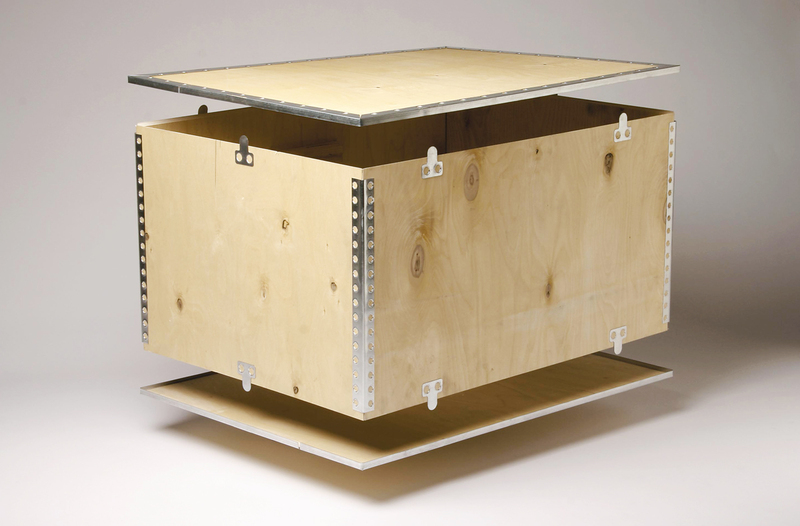 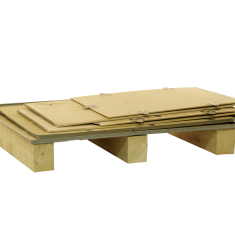 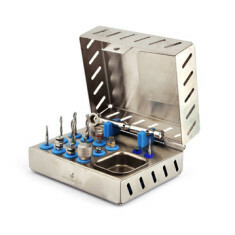 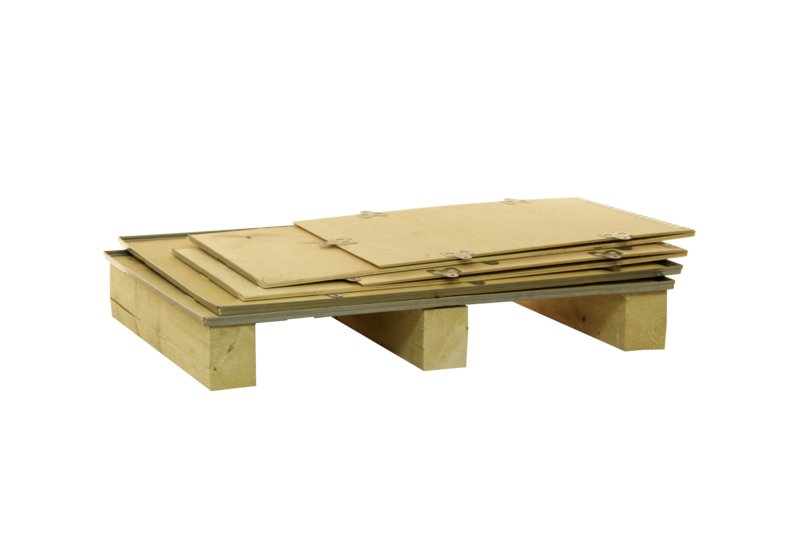 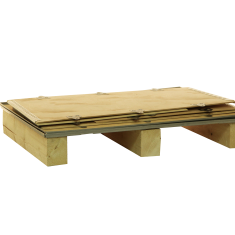 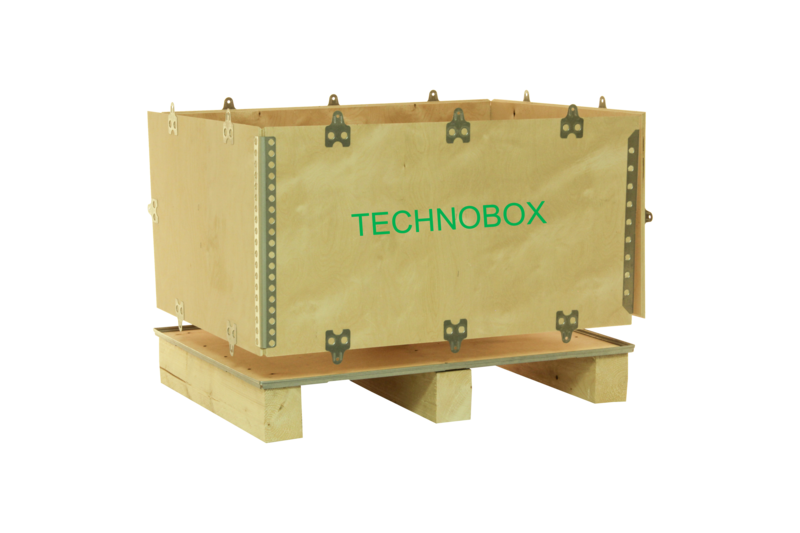 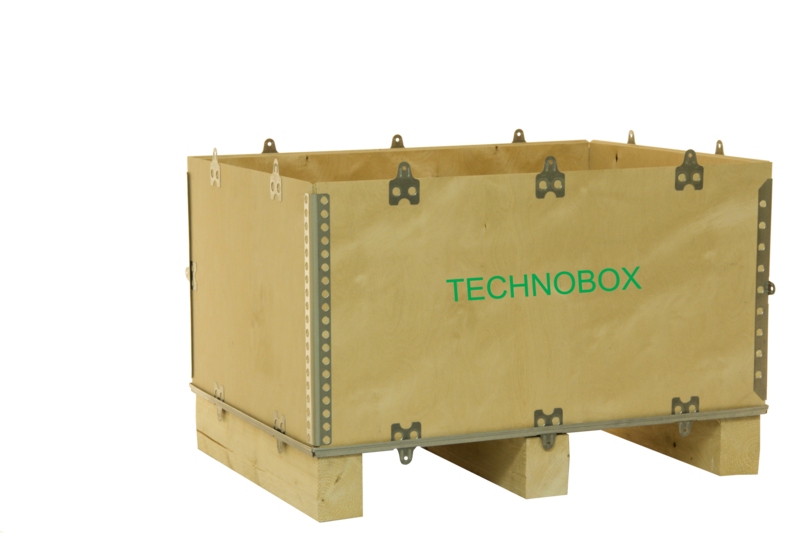 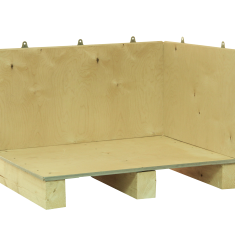 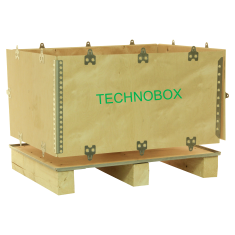 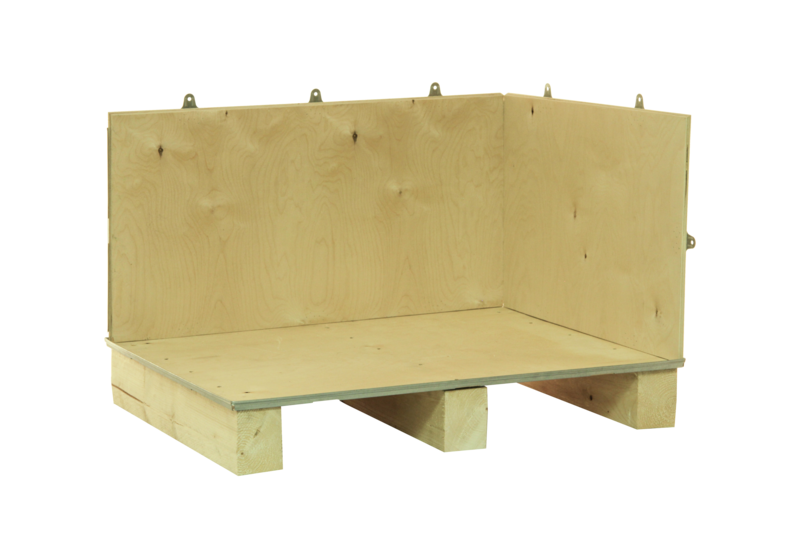 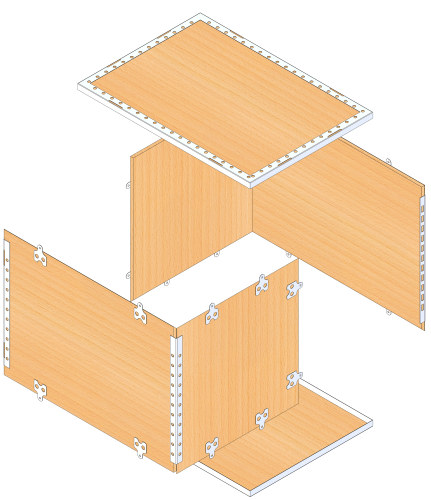 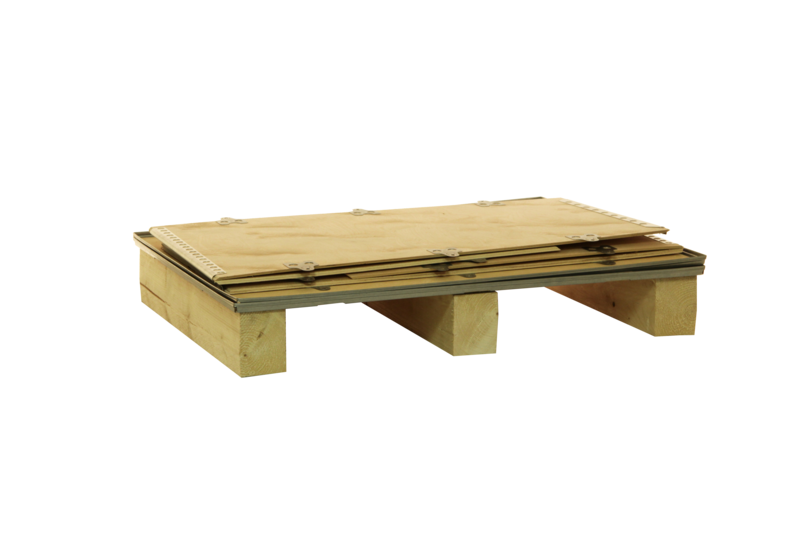 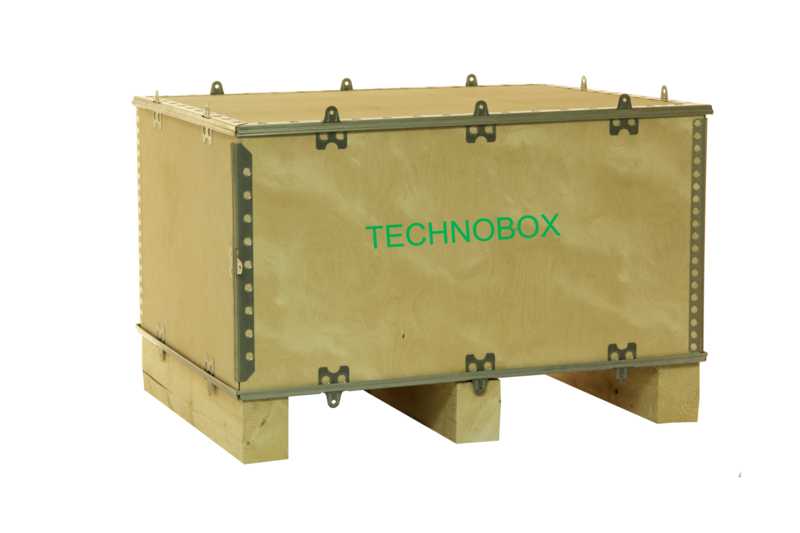 TECHNOBOX T4LL consists of 4 parts : lid, bottom and foldable frame divided into 2 equal parts – delivered flat to save the storage space and minimized shipping cost. 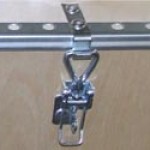 The closure by locking tongues and slots provides easy, quick and efficient packing and unpacking. 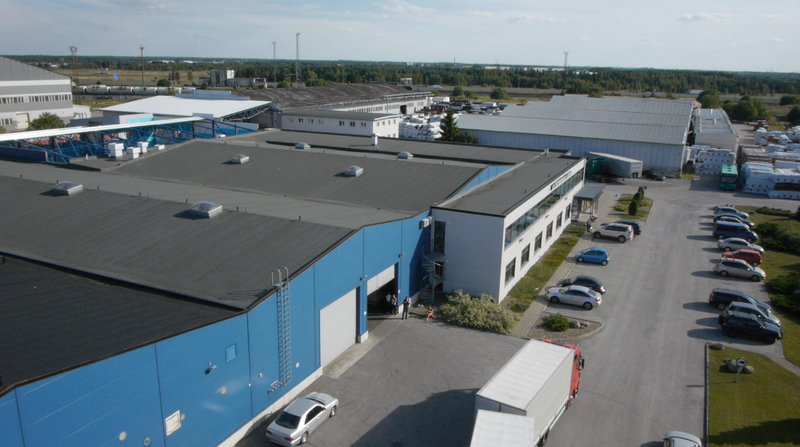 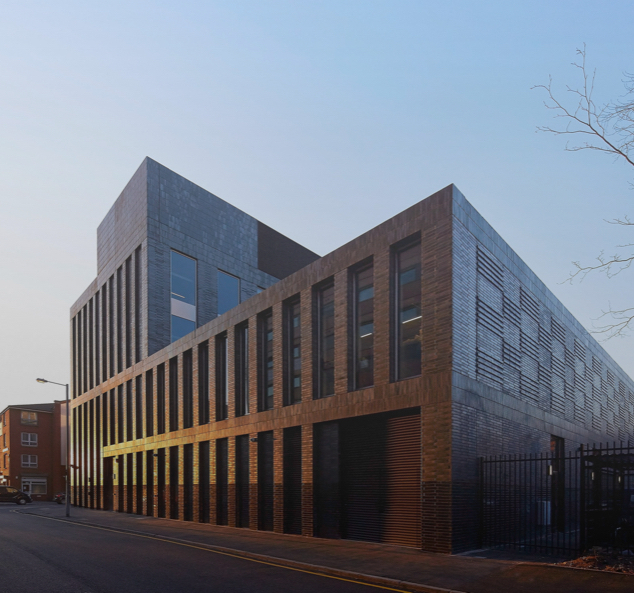 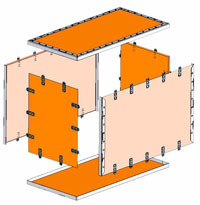 The special construction allows easy access for loading of products. 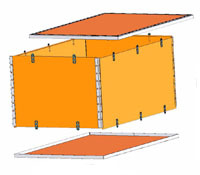 The box can be reused several times. 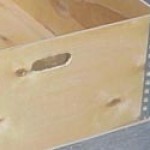 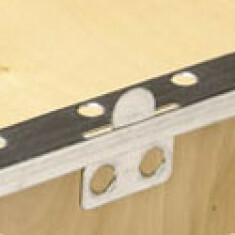 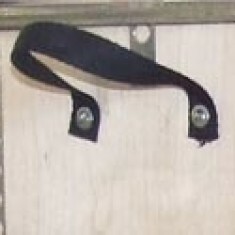 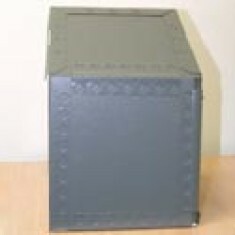 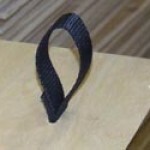 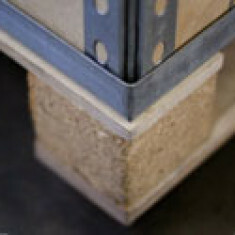 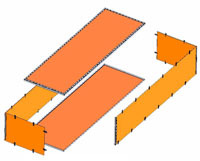 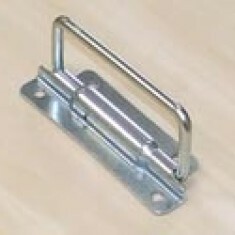 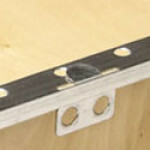 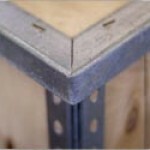 Optional closure in spring steel facilitates reusing of the box.